Four more people have died from Ebola in Eastern Democratic Republic of the Congo, two weeks after another outbreak that killed 33 people in the northwest was declared over. The Congolese health ministry said the total death toll has reached seven from 16 confirmed cases. 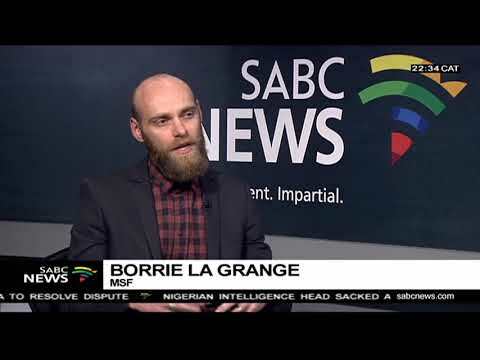 Borrie La Grange is head of Communication at Doctors Without Borders Southern Africa. He joins us in studio.